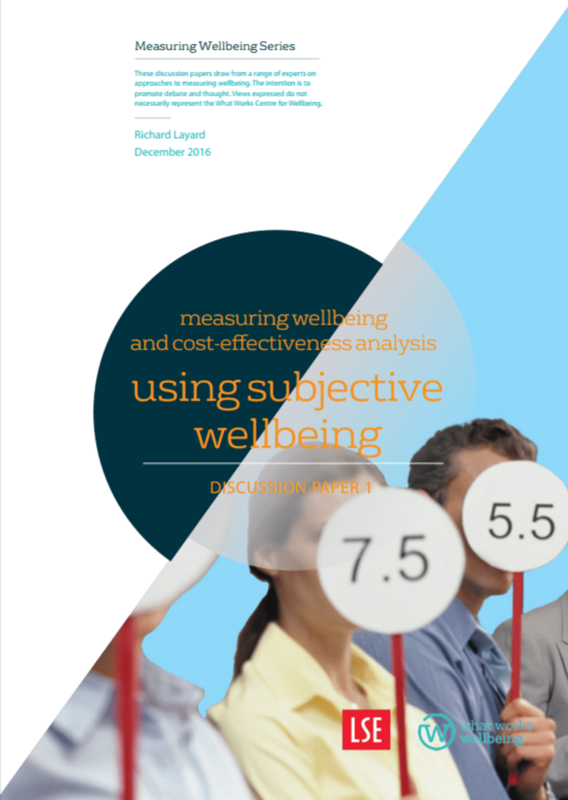 This paper proposes a set of exchange rates for converting other measures of wellbeing into equivalent levels of life-satisfaction (section 2); discusses how we could give greater weight to the reduction of misery (section 3); and discusses how policies could be assessed by the wellbeing benefits they bring relative to the net expenditure they involve (section 4). 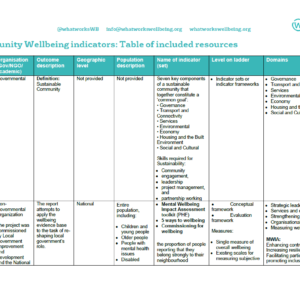 These discussion papers draw from a range of experts on approaches to measuring wellbeing. The intention is to promote debate and thought. 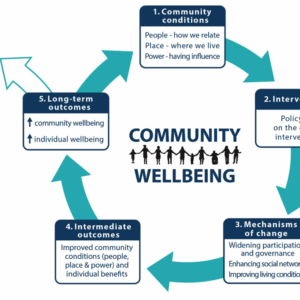 Views expressed do not necessarily represent the What Works Centre for Wellbeing. the rate of burglaries, with a 1% decrease in unemployment rate? Being able to convert these impacts into the same units allows outcomes to be compared. For this purpose, we propose to use “life-satisfaction” as the common currency. 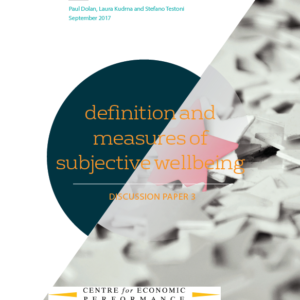 This paper proposes a set of exchange rates for converting other measures of wellbeing into equivalent levels of life-satisfaction (section 2); discusses how we could give greater weight to the reduction of misery (section 3); and discusses how policies could be assessed by the wellbeing benefits they bring relative to the net expenditure they involve (section 4).